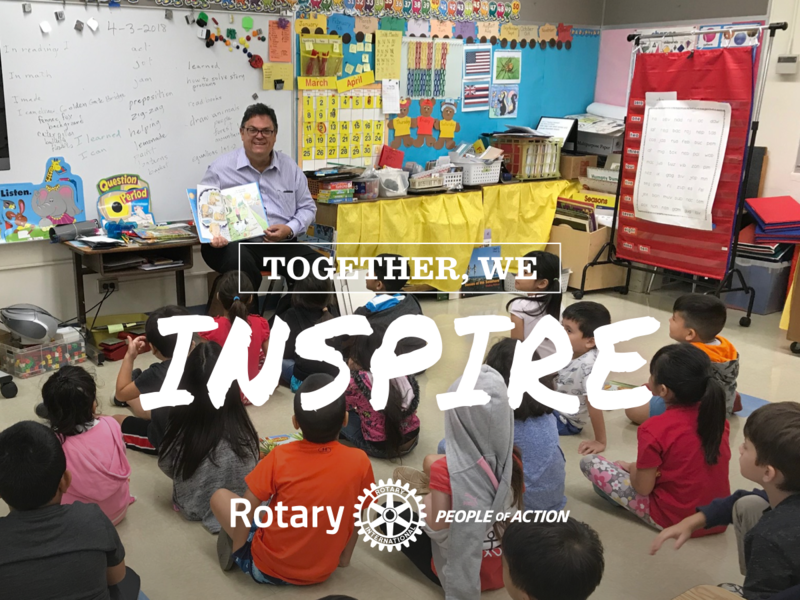 Thank you for considering membership with The Rotary Club of Honolulu Sunrise. Please download and peruse the documents to the left, fill in the membership application, and send it to your sponsor. Your sponsor will then contact you with the next steps. It's that simple! We look forward to welcoming you to a world filled with superhero deeds, moments, experiences, and a new life of the miraculous. They are all at Rotary. Be ready for a transformation!